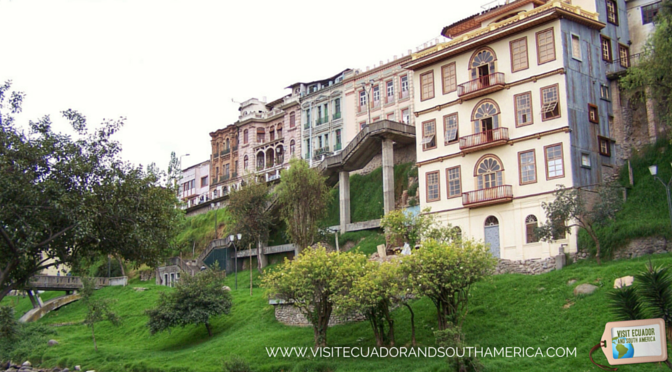 Planning to visit or retire in the charming city of Cuenca in Ecuador? 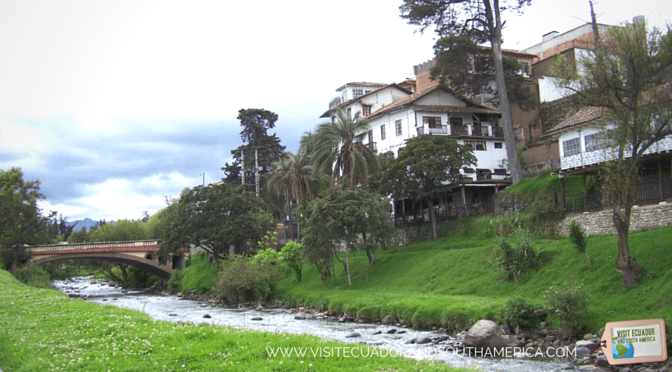 The city of Cuenca (full name Santa Ana de los cuatro ríos de Cuenca) is located South from Quito in the highlands at 2500 meters above sea level and is the capital of the Province of Azuay in Ecuador. The old part has been well preserved and is also a UNESCO World Heritage Site. 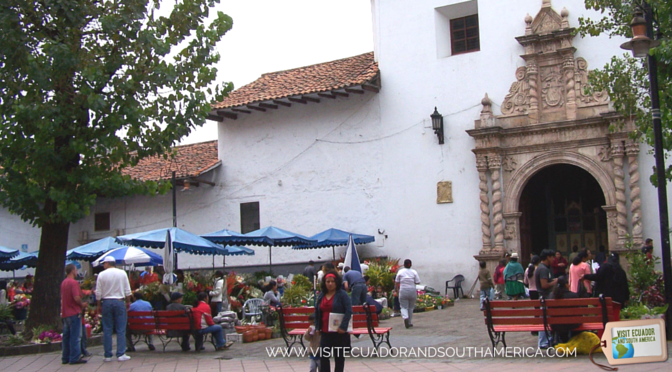 Each time I visit I love walking on the cobblestone streets of this charming city in the heart of the Andes Cordillera. The balconies, the buildings and plazas make this an outstanding example of a planned inland Spanish style colonial city. My dad was born not far away from the city of Cuenca, and he was raised and lived part of his life there. Therefore, I have spent many years and gathered lots of fond memories of this charming city. The city offers a wide range of activities to choose from. 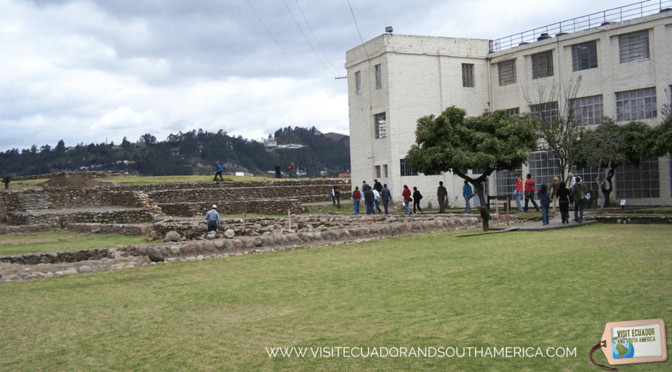 You can take a sightseeing tour around the city, where you get to see some ancient Incan ruins, and much more. You have shopping malls, lots of stores to go on a shopping spree, as well as go have a cup of coffee. There are lots of bars, cafés, nightclubs, along with the charming calle larga (long street) in the center or in the modern side of the city. And of you are a foodie or would just like to enjoy some good food, you can find a wide selection of restaurants offering local and international food. Some of the activities and tours can easily be booked here, you will save time and avoid the stress of planning and logistics. – Visit the Catedral de la Inmaculada Concepción or the “New Cathedral” and the colorful flower market next to it. 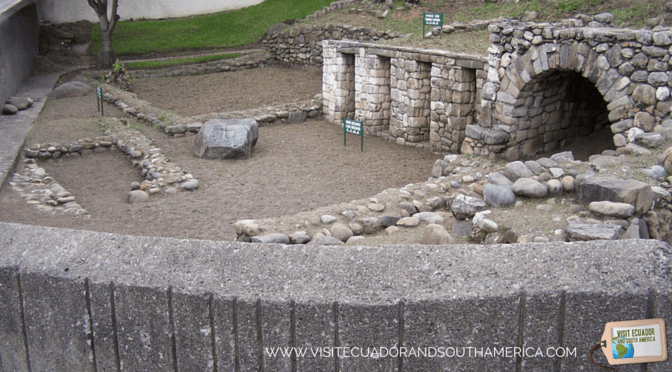 -Learn about Inca history at Pumapungo museum and Archeological park. Enjoy a stroll along the charming Tomebamba river and admire the lovely houses in Barranco. Take some time in the heart of the old part of town at Plaza Abdón calderón. End the day with drinks or dinner at Calle Larga, one of the hippest areas in the city. Mansion Alcazar located in downtown Cuenca is a gorgeous, elegant and romantic old mansion turned into a boutique hotel. I was there for a business trip and was really pleased with the wonderful service. In addition, to visiting the main attractions in the city center you can enjoy superb dining at night. Hostal Posada del Angel is a cozy colonial house turned into a hostel, with comfortable spacious rooms, lovely decorations, and friendly staff. 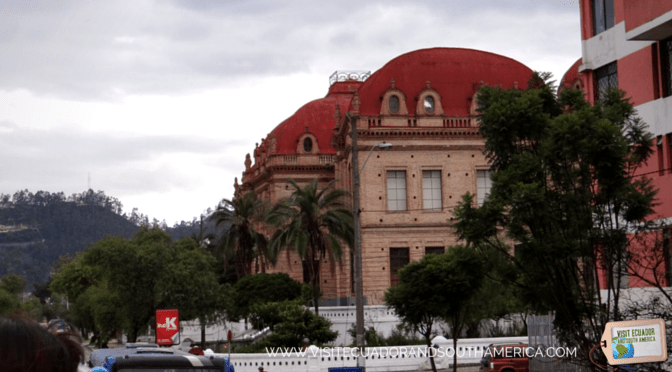 Rates are pretty good, and locations is ideal to visit downtown Cuenca by foot! I have really felt at home there. Hotel Oro Verde is a more family, business high-end hotel, offering great service. It is located a bit outside the city center, in a quiet area of the city, just by the river. 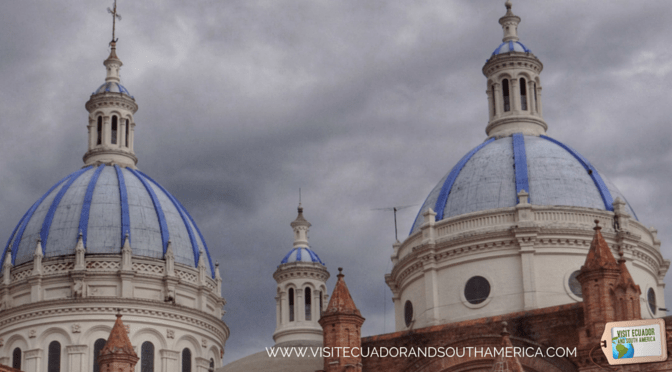 If you want to find other places to stay in Cuenca, look at these options. As you stroll down the many cobble stone cozy streets downtown you can already feel as you are immersed in some other époque. The main icon in the city, the same that can be spotted from miles away, is the imposing new cathedral. 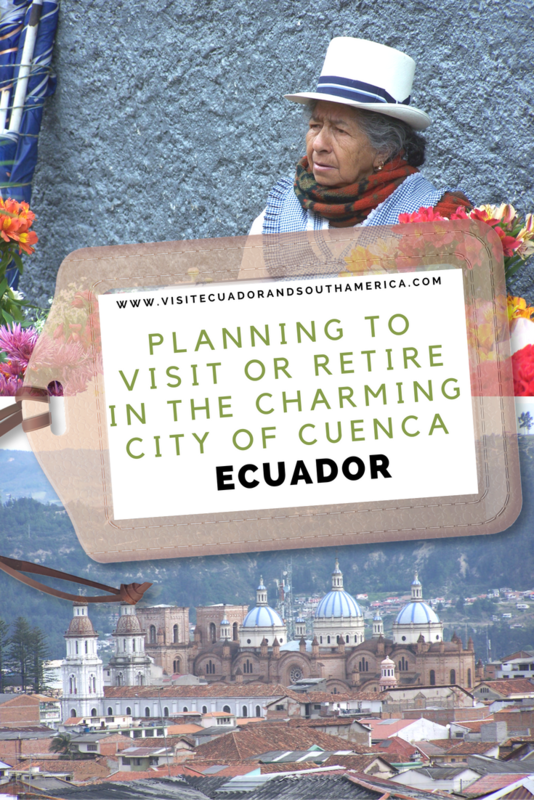 Maybe you already know that Cuenca has been awarded one of the best places to retire. So, here is my personal recommendation of a great book with answers to most common questions, when planning on Living and Retiring in Cuenca. Built mainly in romanesque style. 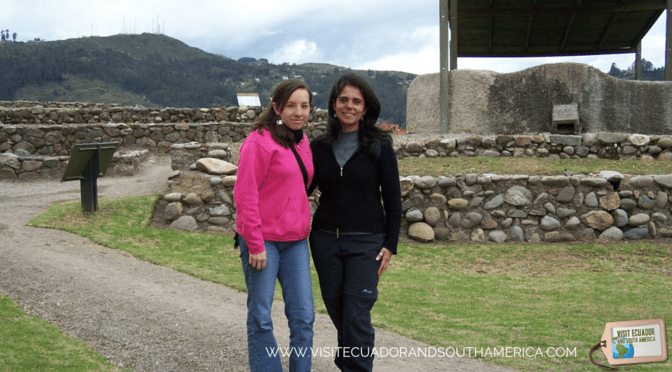 One of the characteristics of Ecuador is that due to its size it is easy to visit many places in just a matter of hours. You can go from one region to another one in just a matter of 3 or 4 hours and visit different areas, each appealing in a special way. 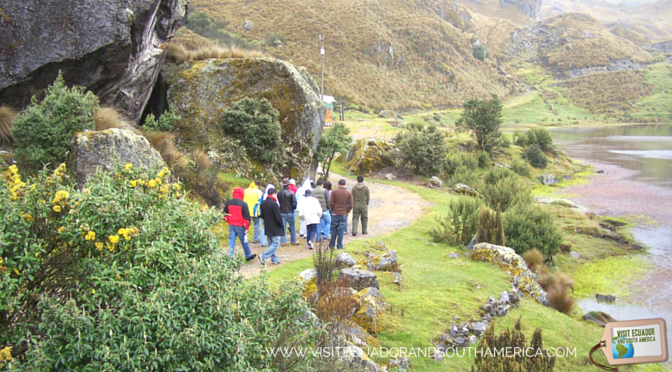 Some of my favorite day trips departing from Cuenca, include: visiting the ancient ruins of the northern part of the Incan empire, Ingapirca, bathing in Banos natural springs and spa, buying gorgeous silver jewelry in the town of Chordeleg and visiting Cajas National Park with its high altitude wildlife including. In less that an hour, you can arrive at the Ancient Incan ruins of Ingapirca, yes the Incan empire reached also the Ecuadorian territory. Take a look at this video on Ingapirca for a preview on this Incan legacy. 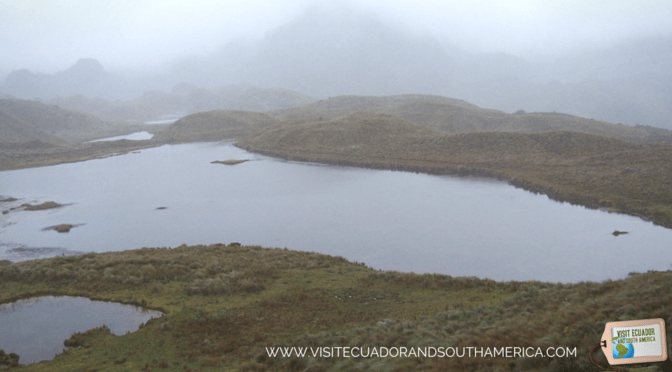 You can visit El Cajas National park located 30 km West from Cuenca to enjoy its high altitude wildlife and flora. 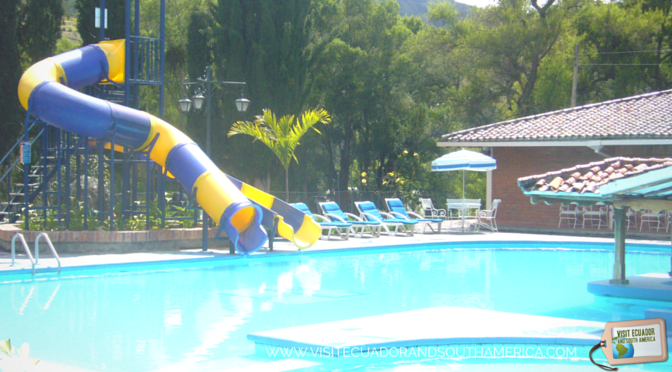 Visit Hacienda Uzhupud, located 45 minutes from Cuenca. Perfect to enjoy a countryside experience near the city. Visit a straw hat factory and learn more about the elegant Ecuadorian straw hats, a.k.a Panama hats. Despite the name, Panama hats are authentic from Ecuador, which means that they are made in Ecuador (Near Cuenca and in Manabi) and then exported and sold worldwide. If you are interested in finding out how the famous traditional sombreros de paja toquilla, or Panama hats are made, and why not, get one, you can visit some of the workshops. In conclusion, I believe that this is a magical place for tourism. 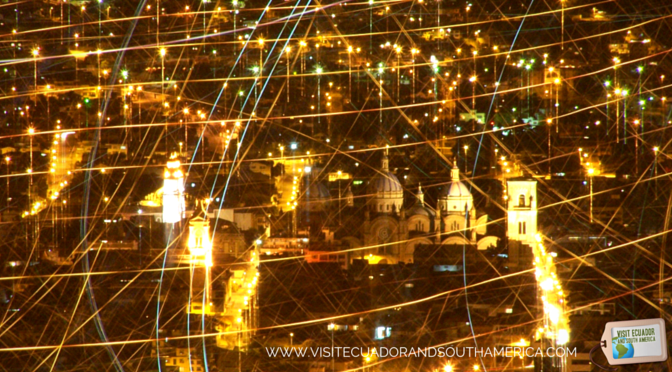 Whether you are planning on visiting Cuenca or retiring here, there are many great reasons to visit that this charming Andean city! 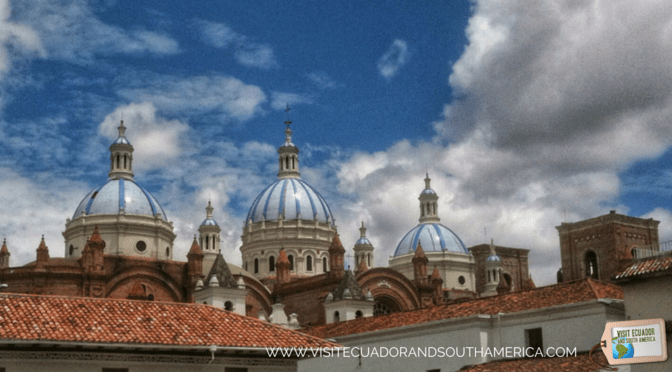 I hope you found this article inspiring and you add Cuenca to your list of places to visit while traveling in Ecuador. Finally, I would like to invite you to follow me on Facebook, Twitter, Pinterest, and Instagram. In addition, you can subscribe on YouTube. 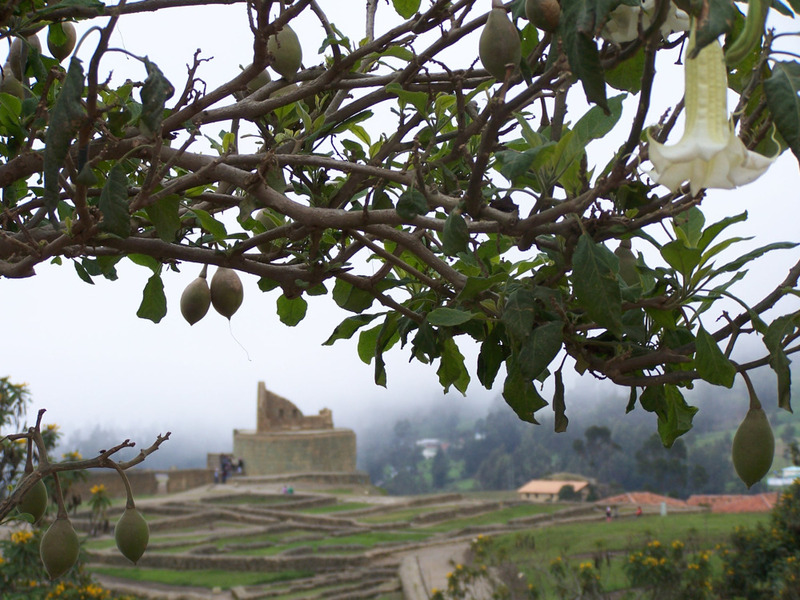 ⟵Things to do in Bogota, a city full of charm! You did a great job. Cuenca is very beautiful,I will visit this july & aug. I would like to have lunch with you,and learn about cuenca. I have always maintained that locals know the place best than anyone. thus, I try to connect with a local every time I travel somewhere new. This is a great piece. Thank you Subhadrika! It is always great to contact the locals and get some insider´s tips. Love to read that you liked the article. Looks so beautiful and interesting! I’m not planning a trip in hte near future but friends of mine have been planning to visit there for three weeks this coming autumn. I will forward this post for them as I believe they will find it super interesting and useful. The post is full of such a detailed information what you need when planning a trip out there. Thanks!